The student outfit is very cute. 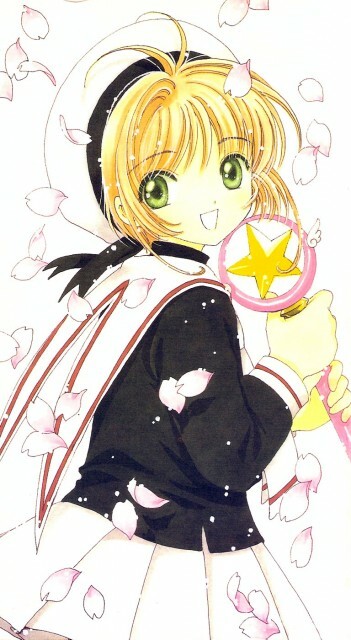 I like Japanese uniform, many of them look so good (at least in manga). I love her uniform! She is as cute as usual. Thanks very much for sharing. she's soo cute and the cherry blossoms just made it gorgeous! nice picture *-* thanks for sharing! Sakura is so cute, I like her very much! Thank you very much for sharing the scan with us!